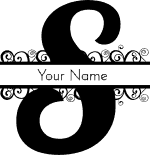 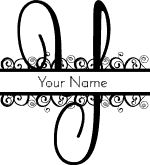 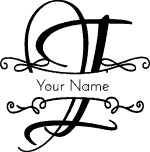 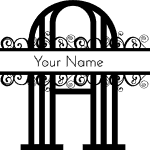 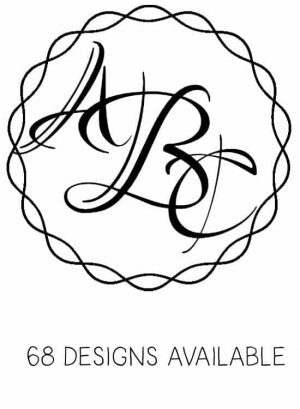 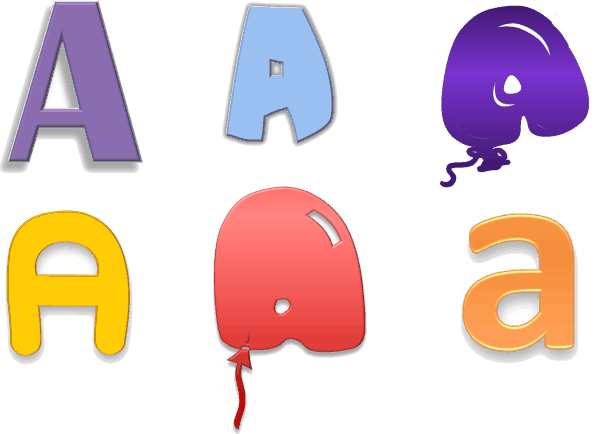 You can use the free monogram fonts on this page in various ways. 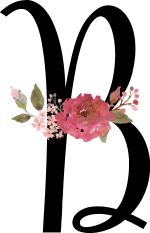 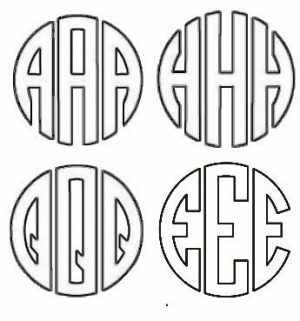 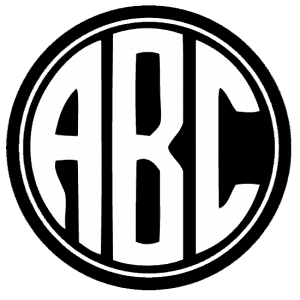 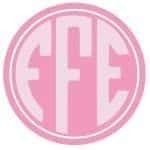 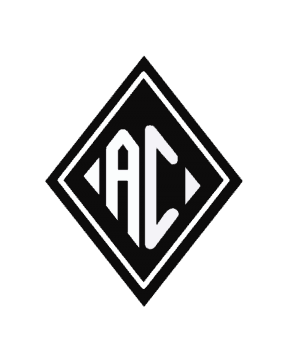 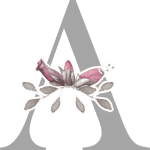 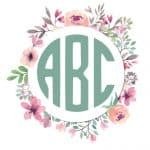 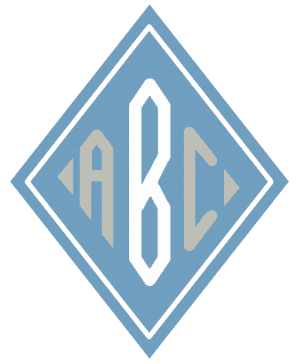 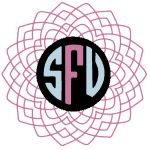 You can download them to your PC or use them online with our free monogram maker. 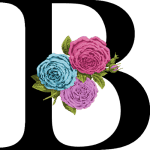 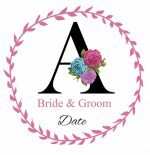 Using them on our site will enable you to use our vast collection of backgrounds and embellishments. 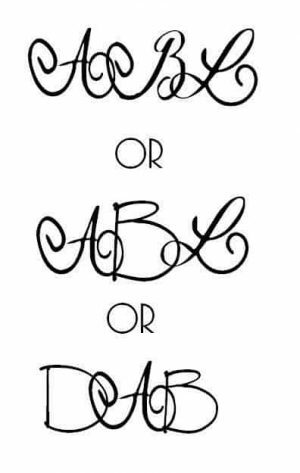 There are also more fonts available online than those that you can download below. 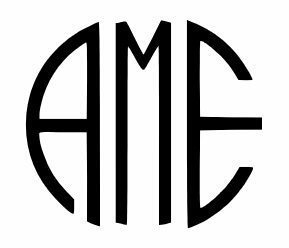 If you want to use our free monogram fonts for Silhouette Cameo or with any program such as Microsft Word then download the monogram that you create in png format.